Bertram and GK Casper (by Canto) made it a brilliant five-star GP debut yesterday with a runner-up finish at the World Cup show in Bordeaux, France. The talented gelding also made it a third place in the 1m45 on Saturday. A perfect clear first round saw Bertram and the 11-year old gelding make it through to the nine-horse jump off in the Grand prix on Sunday, to finish only 29 hundredths of a second behind the French rider Felicie Bertrand. Simon Delestre (FRA) finished third. - I'm really delighted with how Casper has stepped up to this level, Bertram says. 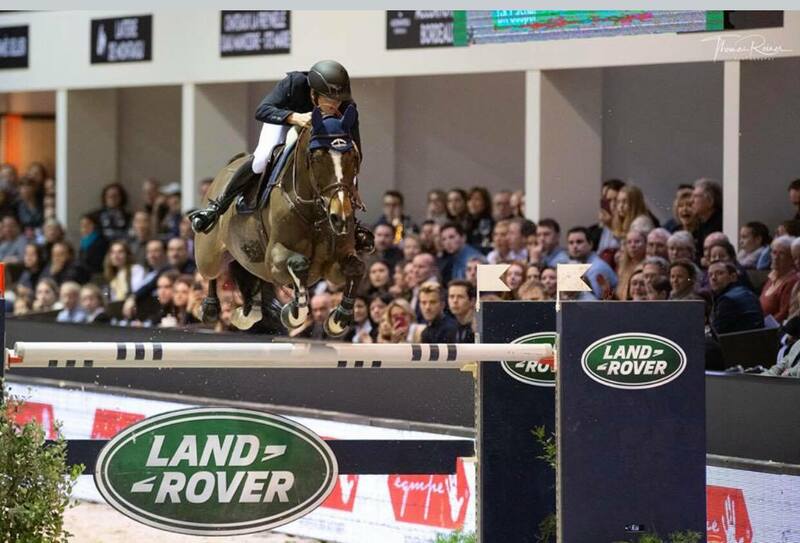 GK Casper also finished third in the 1m45 Prix HORSE IMMO on Saturday.